The XSeed class met from 6 to 8 September in Magaliesburg, Gauteng and was moderated by the wonderful Tsakani and well attended by our class. We spent a wonderful two days catching up on personal, professional and political issues close to all of our hearts. The readings, selected by Tsakani, served as an excellent catalyst to stimulating discussions. Time flew by as we debated and deliberated on where we are now as individuals, as a nation and on the global stage, just a year on since our graduation. 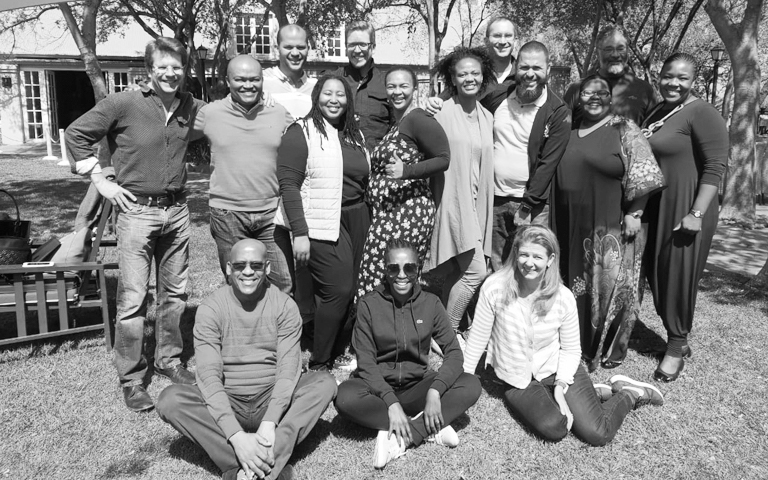 We also had the opportunity to catch up on the Aspen Global Leadership Network (AGLN) and Africa Leadership Initiative (ALI) SA news, as we were joined by Ralph for part of the programme. We’re looking forward to continually supporting and celebrating each other’s journey as a class for many years to come. In fact, we already have next year’s reunion date in the diary. “One of the rarities in our current “post community” urban lifestyle is the difficulty of fostering deep relationships. 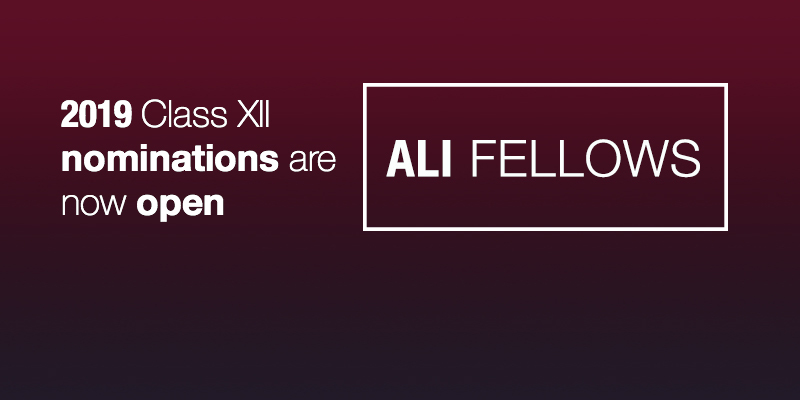 Since joining the XSeed class on this special ALI journey, a new tribe was born, and our reunion reaffirmed its importance to each and everyone of us.